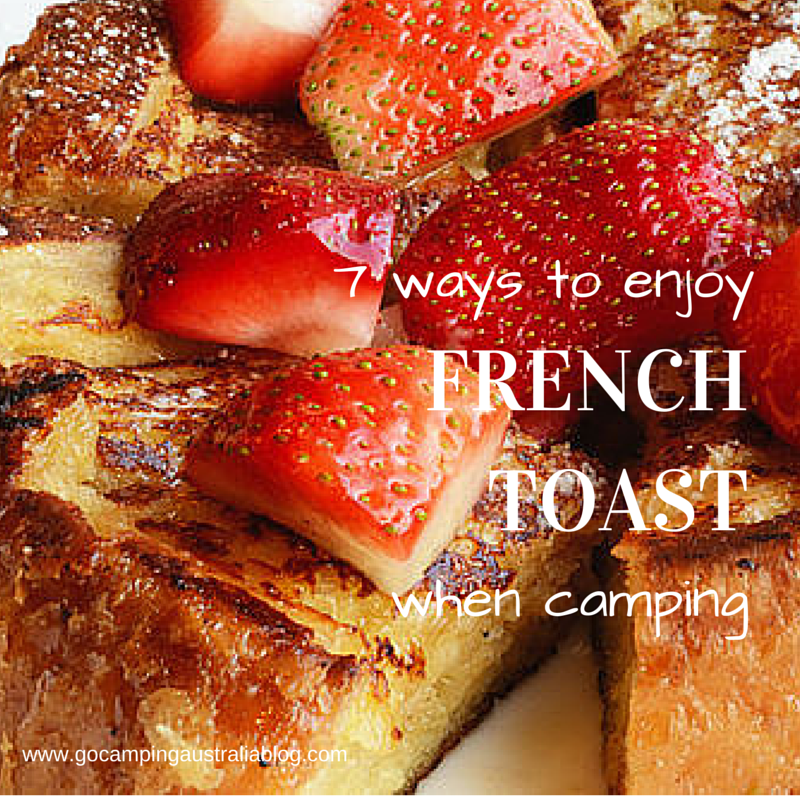 If you haven’t had French Toast when camping, then you are missing out on an easy, scrumptious breakfast or a great dessert (and I love love love camping desserts). As an added bonus to the delicious factor – it uses stale bread. That’s a big plus when camping, as fresh bread isn’t the easiest to have available. Need another reason to try on your next trip? Even if you get the milk/egg ratios wrong, its still hard to stuff it up completely! Our preference for the bread, is a couple of day old baguettes or Italian bread rolls, as that means the bread has firmed up a little, and not going to go all mushy when dipped in egg and falling apart in the egg mix. Not great when that happens. If using sliced bread, slightly stale, and thickly cut is your best option. 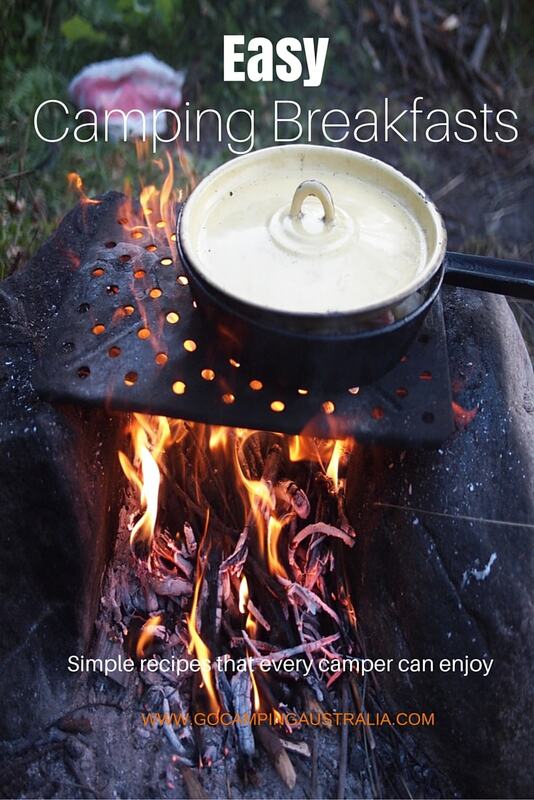 Once you have mastered the basic recipe, then you can go crazy with all these other options and variations, and we have scoured the internet to bring you some of the most yummy versions that are achievable when camping. 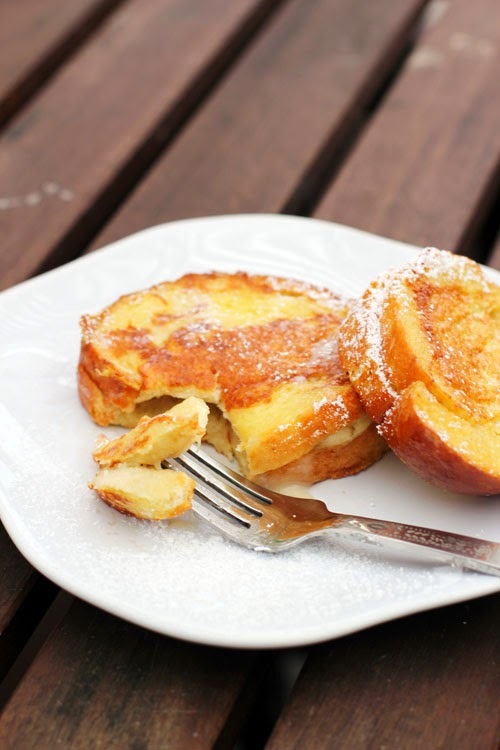 There are plenty of recipes on French Toast and all the variations of it, which are probably a little too exotic for a camping experience, so I have tried to avoid the really complicated recipes where possible. Any that had too many ingredients, aren’t featured. But first up, the basics……. Beat eggs in a shallow bowl. Add milk, vanilla, and cinnamon sugar, and beat until frothy. Soak each slice of bread in the egg mixture, first on one side, then the other. Cook both sides on a preheated hotplate/frypan until golden. If needed you can season the hotplate/frypan with a knob of butter before toasting the bread. 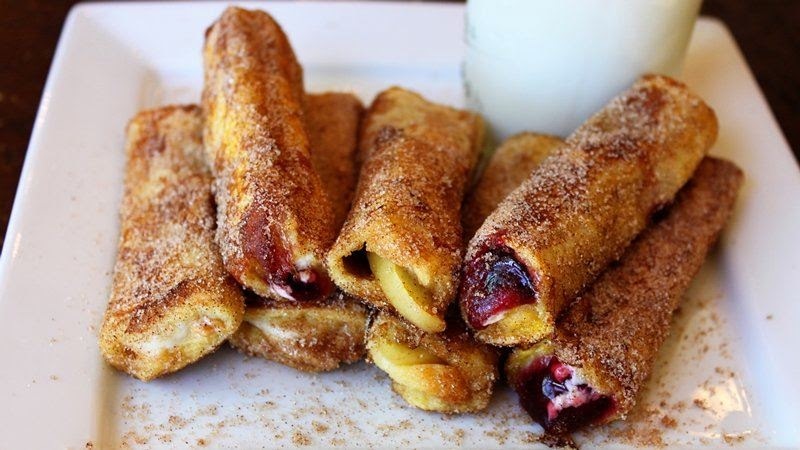 Serve with maple syrup drizzled over bread, or cinnamon sugar sprinkled lightly. Adding bacon on the side, gives it that extra yum. French Toast, using croissants! How much more French can you get? Change the bread for a croissant. This recipe is by Ree Drummond on her website Pioneerwoman.com which has loads of mouthwatering recipes. You will see her recipe, has a different basic egg/milk recipe – but the basic recipe mentioned first up on this post would still suffice. It will depend on the supplies you have on hand, so amend accordingly. Still need alternatives to bread? Then see donut French toast: its all about the dunking of the main ingredient into the egg and milk! Adding fruit makes this more healthy right? You can do the berry component at home and store in an airtight jar in the esky, or prepare fresh over your camp stove as the toast cooks. It’s just mixed berries and caster sugar combined over heat. It’s an easy one for that camping holiday. If you are the sort of person who wants more savoury than sweet, this version might suit. A good easy dinner, or to be an accompaniment. The main changes to this recipe is that for camping, you will need to have some extras on hand: like cream and parmesan cheese. The other ingredients that you could have in your camping food supplies like salt, mustard and Tabasco are needed. None of the these last 3 items take up much room. Whilst the recipe uses a blender don’t let that put you off. A hand whisk will suffice. You can see the full recipe by Anjali Prasertong at thekitch.com which is a site of tempting recipes. 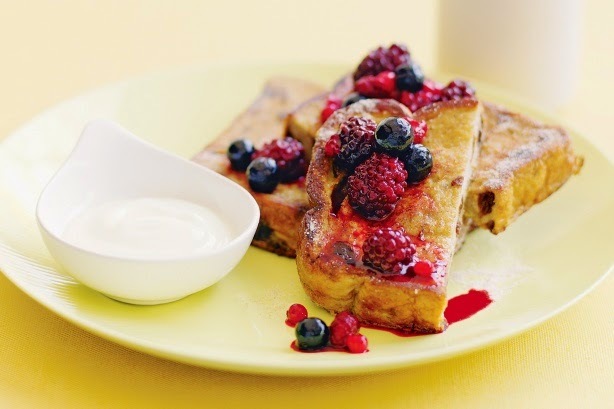 This recipe is springing up all over the internet, and it’s about taking your French toast and filling it with something delicious – level of healthiness varies. Use bread with crusts off for this one….not the baguettes or rolls, and flatten with a rolling pin. You could do this at home before your trip, and store in an airtight plastic bag (just to make it one less thing to do at the campsite). At camp, on your flattened bread, you add your filling (more on that later). Roll up the bread tightly, and sit with the seam down on a dish whilst you do all the roll ups. 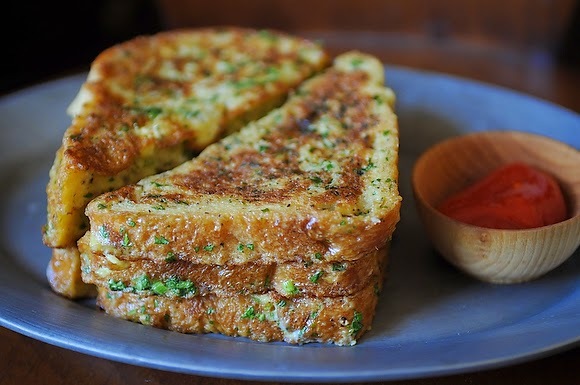 Now that you have all the roll ups ready, you dip them one at a time in your French Toast batter, making sure that all parts of the roll up have been dipped in the egg wash.
Place onto your hotplate which has some butter sizzling away on top of it – start with the seam side on the hotplate first, to help keep it all together, and turn the rollup regularly, to ensure it gets browned all over. 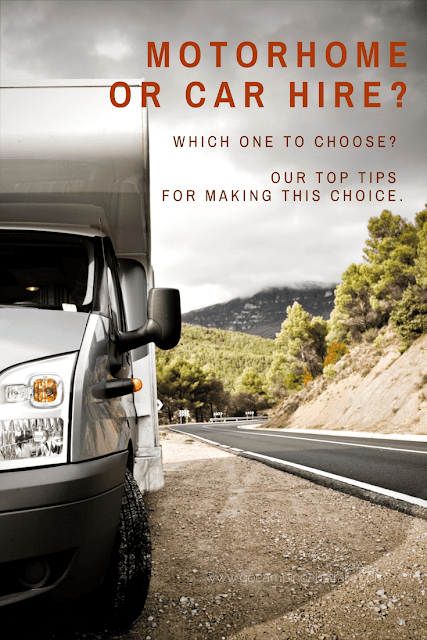 There are loads of choices out there, and when you are camping, you might want easy ones. This recipe is a bit like the roll ups mentioned above, but without the rolling. Just stuffed instead. The recipe by Jane Maynard from thisweekfordinner.com (a website that is packed full of recipes to inspire you) uses cream cheese and banana with your French Toast. All easy items to have on hand when camping – your esky just now needs to hold 1 more thing for refrigeration – the cream cheese. From the gorgeous looking website Food52, comes this recipe. In the egg mix, you are adding chopped onions, salt and pepper. Add some spicy sauce (or if you are like my kids, the humble tomato sauce will work) on the side, and you have the perfect savoury snack. 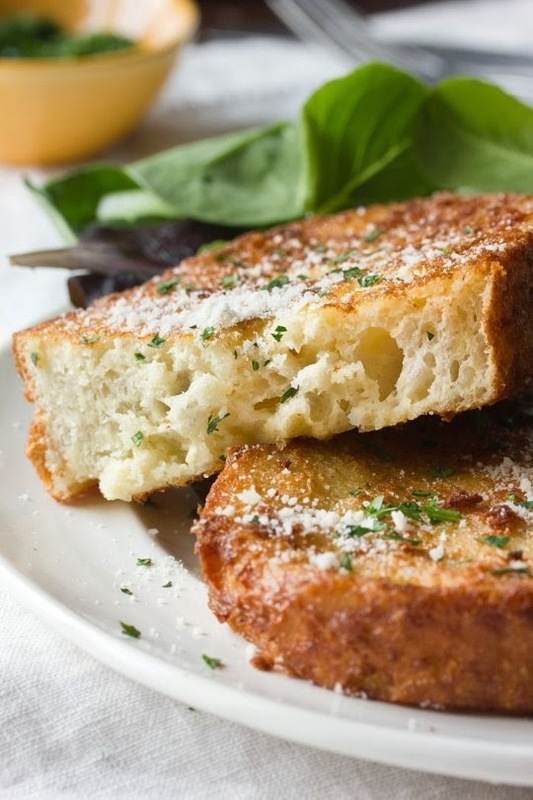 When it comes to your French Toast choice, it’s hard to go wrong. That is part of the beauty of this food and why it’s perfect for outdoors living. For camping, if you are cooking up a hot breakfast on your hotplate, frypan or skillet, then having this as a side dish is low fuss and very achievable. If it’s a bit rich for your brekky, then you have a great easy dessert for later on that night! 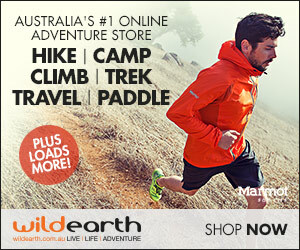 Next camping trip – give one of these versions a go! 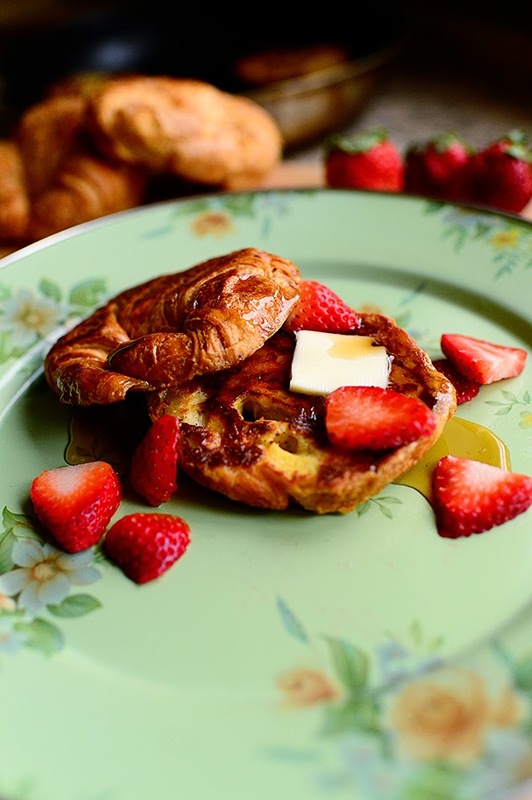 If you liked this story, then please share the French Toast Love via the sharing buttons below. Or, in comments, just add the link to your fave French Toast recipe!